You are welcome here whether you are gay or lesbian or bisexual or transgender, whether you are filthy rich or dirt poor, whether you speak English real real good like or no habla ingles. We extend a special welcome to those who are married, divorced, widowed, happily single, and to those who spend hours every day swiping right indiscriminately. We welcome screaming babies and excited toddlers, not to mention their adult caretakers – both the sleepy and the well caffeinated. We welcome you whether you can sing like Madonna or are better left lip syncing to all of our hymns. You’re welcome here if you’re just browsing, just woke up, or just got out of jail. You are likewise welcome here if you love the Boston Red Socks, or even if you’re more of a Yankees fan – you’ll find no judgment in these walls. Well, maybe a little a bit. But we don’t care if you’re more Christian than the Pope, or haven’t been in a church since Christmas three years ago. We extend a special welcome to those who are over 60 but not grown up yet, and to teenagers who are growing up too fast. We welcome soccer moms, stay-at-home dads, struggling students, up-and-coming novelists, habitual doodlers, hipsters and the chronically un-cool. We welcome those who are in recovery and those who are still addicted. We welcome you if you are having problems, are down in the dumps, or don’t like organized religion – don’t worry, we try to keep things as disorganized around here as we possibly can. If you blew all the money you would have donated to the church playing Powerball – tough luck for us! – because you are STILL welcome here. We offer a special welcome to those who think the earth is flat, work too hard, don’t work, can’t spell, or only come to church when grandma is in town and you’re trying to impress her. Whether you are a lover of Bach or Bon Jovi, Bruno Mars or Billy Ray Cyrus, you and your achy breaky heart are most welcome here. We offer a special welcome to those who could use a prayer right now and to those who had religion shoved down your throat as a kid. We welcome pilgrims, tourists, seekers, doubters, bleeding hearts. But, most of all, we welcome you. 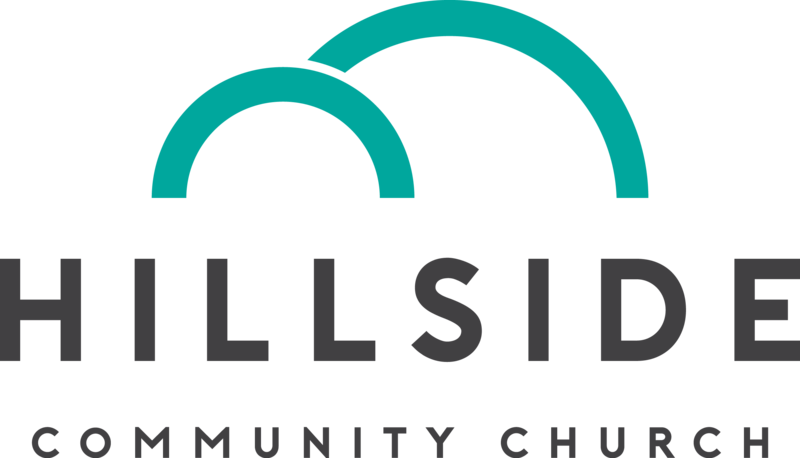 In short, what we’re trying to get at is that every last one of God’s children is welcome at Hillside Community Church. Let no one build a wall where God has thrown open a door! The above statement is based on the welcome given at England’s Coventry Cathedral.